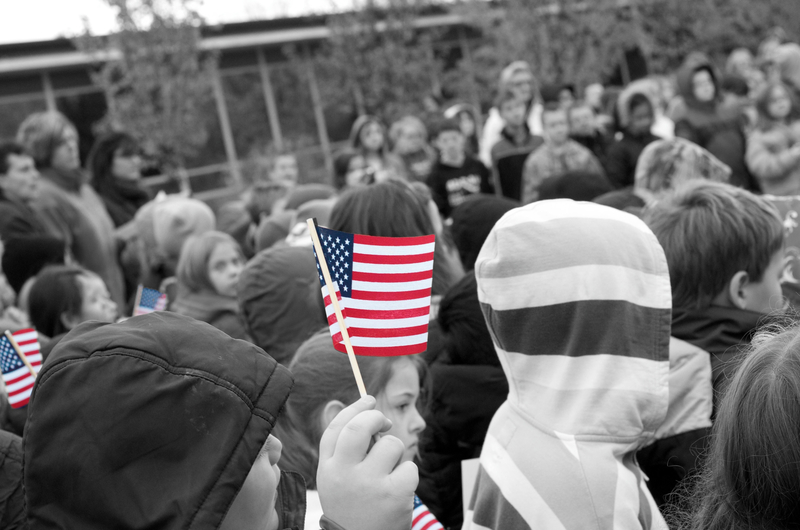 LAPEER, Michigan — Mayfield Elementary students took time out of their busy school day to pay tribute to veterans on Friday. The students attended a ceremony honoring the men and women who have served in the United States Armed Forces. Lapeer Community Schools Superintendent Matt Wandrie told the students that they owe a debt of gratitude to veterans past, present and future. He used the example of Nathan Denryter, an art teacher at Mayfield, who is currently serving in Afghanistan. He told the students that Denryter is serving in a place where every child does not have the opportunity to be educated, to be taught in a comfortable learning environment. . The students said the Pledge, sang patriotic songs and also paid tribute members of the American Legion. State Representative Kevin Daley also spoke to the students about the importance of honoring veterans every day, not just on Veterans Day. Click here to see all the photos from Friday’s event.